Now all you need to do is take 2-4 scoops of your favorite vanilla ice cream into a glass, and add about half the bottle of stout into it. Then just take a spoon and stir it around and enjoy. 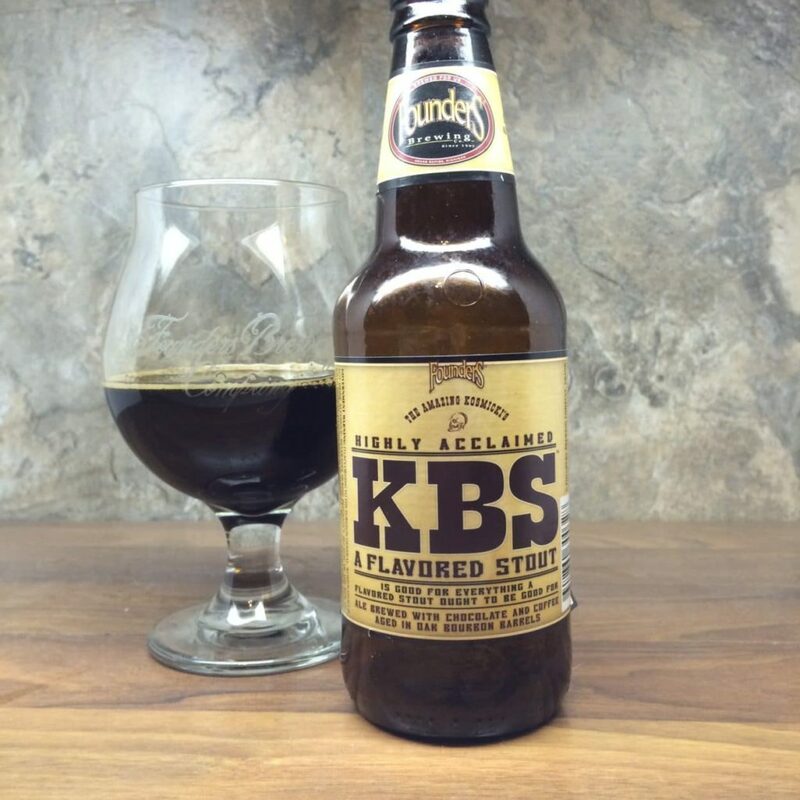 I went overboard with Founders KBS, a 11.2% big boy, and I tell you what, that beer is already too easy to drink for 11%, but this made it SUPER easy to drink. 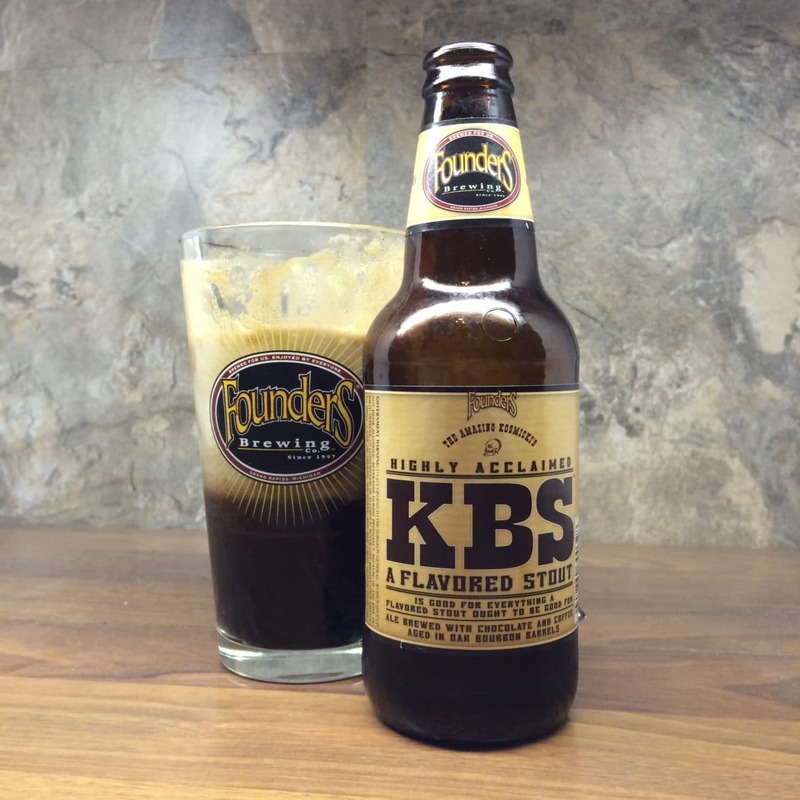 There you have it: Founders Brewing KBS Stout Float. Super duper dark pour, with a dark tan head on it. Another beer I could bathe in the smell of. Amazing coffee, chocolate, and bourbon scents to this. Lots of heavy roasted malts. Okay, so I just had this as a float first, and I’ve had this before, but I’ve aged it about 10 months now, and it it is just incredibly rich and delicious. First sips include chocolate/cocoa and then followed quickly by a super dark coffee flavor, then finished with a nice bourbon taste. Easy to drink for 11%. Too easy to drink. So good, seriously a world class beer with world class flavors. Not much I can say about this other than, if you ever see it please pick it up and drink it. Or save it.